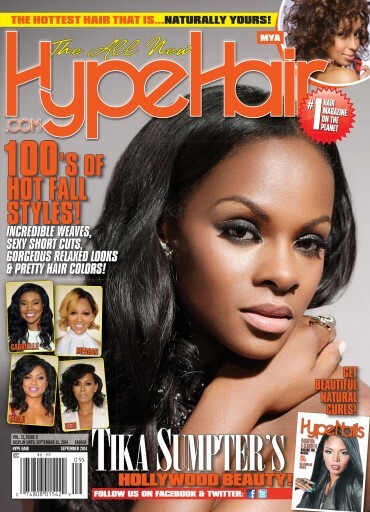 Hollywood beauty Tika Sumpter graces the cover of Hype Hair’s September 2014 issue. 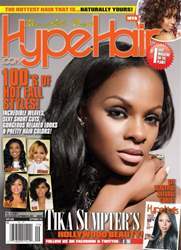 The issue also features celebrity profiles on Keyshia Cole, Malinda Williams, Demetria McKinney and Brely Evans. And, of course, you’ll get your regular dose of hot hair styles, special nails and natural hair sections, beauty giveaways and how-to’s.